What's the Best Canon Point and Shoot Camera in 2018? 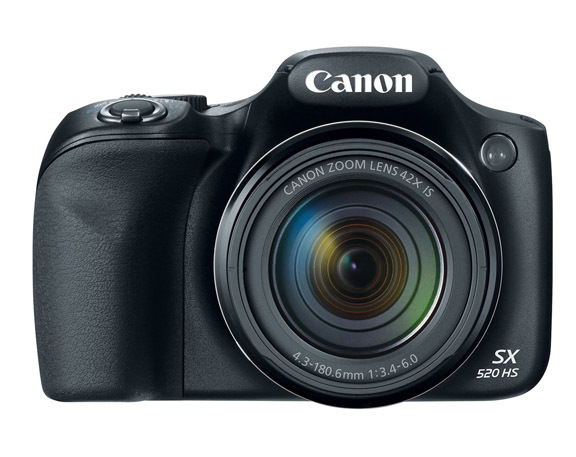 What's the Best Canon Point and Shoot? 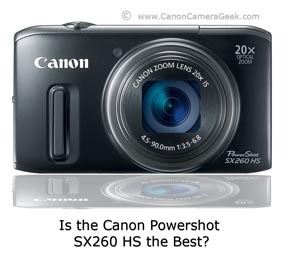 Doing a search for the best Canon point and shoot camera? Good Luck with that one! Just kidding. Here are my own personal thoughts on which Canon is the best point and shoot for your money. Now the Good News. You have so many choices, you should be able to find just the right one with the desired features and palpable price. 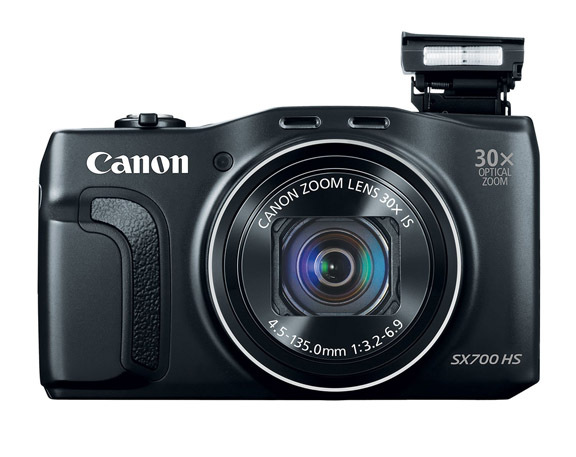 This post will help you decide which Canon Point-N-Shoot camera is the right one for you. It is easy to suffer from paralysis due to over analysis. I once attended a sales seminar that suggested only three offerings is appropriate. If you offer more than 3, your potential buyers can be confused and that hurts their confidence in making a buying decision. But hey, enough of my ramblings, here is what you might consider when looking for the best Canon point and shoot. Here is a simple 3 step process to use to help you make your choice. Before you go any further write down these three things. 1.What is your price limit? This is an important parameter for most people. I am a shooting pro, so I am guilty of not worrying about price perhaps as much as I should. I am like a kid in a candy store when I visit BH Photo in New York , search on the internet or start reading camera reviews. 2. What is your size limit? Most point and shoot cameras are of similar size, but it is still an important consideration. 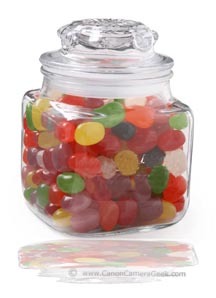 Does it have to be small enough to fit in a pocket or purse? The size and re-tractability of the lens is often the biggest impact on how you are going to carry your camera. If the camera is awkward for you to carry, you likely leave it home. 3. What features do you want? This is a big one. It is easy to get distracted by reading about all the bells and whistle that come with the new point and shoot cameras. I encourage you to list the type of photos you have been taking and then a second list of of the type of photos you would take with your new camera. Sports? Family Snapshots? Nature? Parties? Macro Photography? Are the lists the same or are you looking to add a new type of photography to your wants? Putting into writing on one piece of paper is a great way to see all of your considerations at once. We'd like to think otherwise, but our brains really don't organize our thoughts in a structured way that we can view all at once. It's my intention to give you some insight into the process of how to choose the Best Canon Point and Shoot Camera, not tell you what to do or which is my personal favorite. With that said I did write an article about the best travel camera in terms of size, features and price: best camera for travel. Your preferences will be unique to you. I would have to write a 200 page book to include a review all of the point and shoot options available.